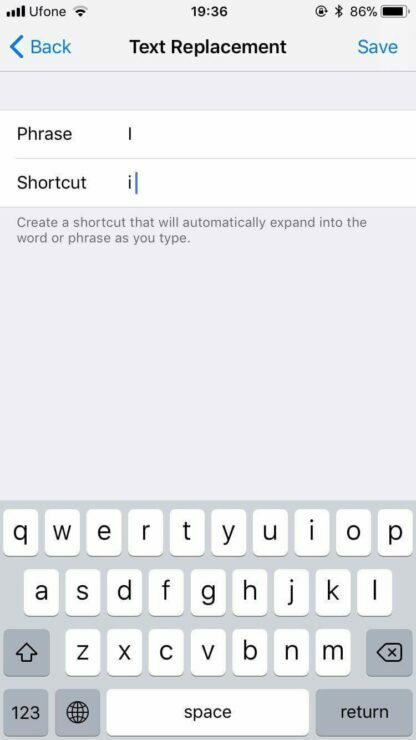 After updating to iOS 11.1, some iPhone and iPad users are seeing an issue related to autocorrect. When a user attempts to tap on the lowercase letter ‘i’. the autocorrect replaces the word with the letter ‘A’ followed by a question mark symbol. Apple has taken note of the matter and has devised a workaround fix for users who are experiencing it on their iPhone or iPad. In addition to this, Apple will also release a new iOS update which would carry the fix to the issue. So let’s dive in to see some more details on the upcoming update as well as the workaround fix. As we have mentioned earlier, the issue revolves around the autocorrect input and it is yet unclear why is it affecting some iOS users rather than all of them. 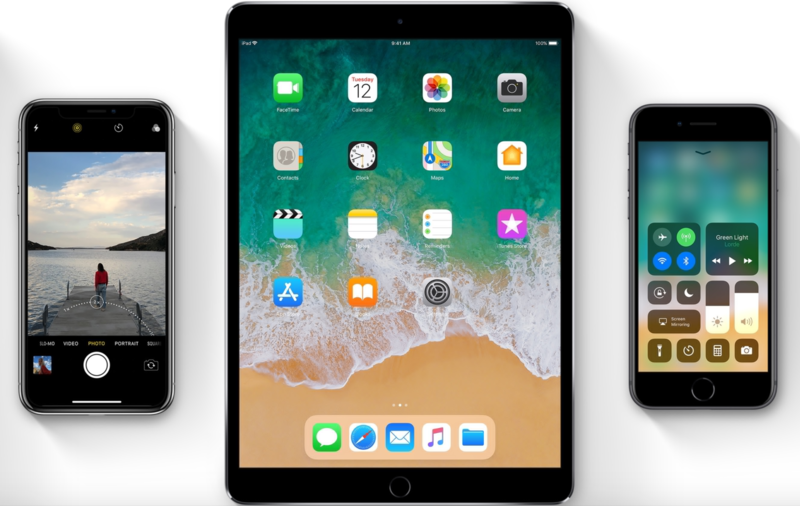 It began after users updated their iPhone or iPad to iOS 11.1. Nonetheless, Apple in its support document has mentioned that a future iOS update will fix the issue for once and for all. The gap between now and the time Apple releases an update is unknown, so until then you can try a workaround fix in order to continue texting on your iPhone. 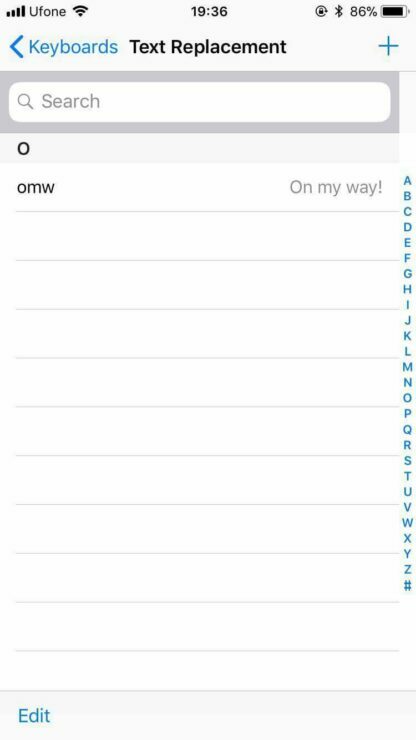 As to begin with, the workaround focuses on the autocorrect Text replacement feature in iOS. So if your iOS device is affected by the issue that replaces the letter ‘i’ with a capital A and a question mark symbol at the front, follow the step by step instruction provided to you below. 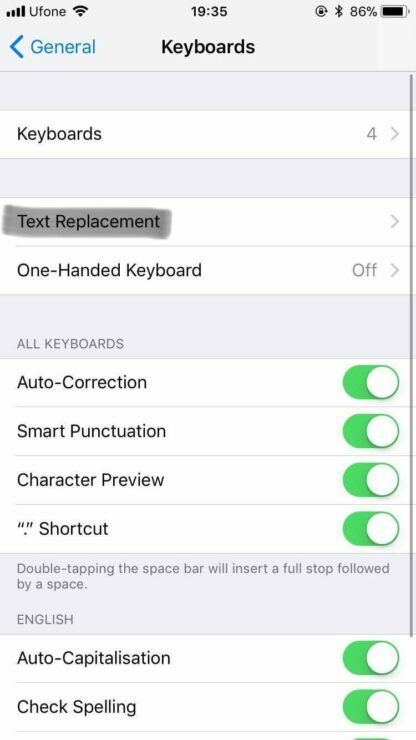 Step 1: The first thing that you need to do is open the Settings app on your iPhone or iPad and then navigate to General and then the Keyboard text Replacement feature. Step 2: Once you do that, tap on the add ‘+’ button. You will be presented with a Phrase field, type the uppercase character ‘I’. Now, in the Shortcut field, type the lowercase character ‘i’. Finally, save the changes. That’s all to the workaround. The system will prioritize the manually added text replacement over the autocorrect issue. Make use of this fix until Apple officially releases a fix in the next iOS 11 update. In addition to this, before you try this workaround fix, first try disabling the emoji keyboard as well. For some uncanny reasons, the issue seems to be correlated with the emoji as well. So do try both of these fixes and continue texting. We will update you guys as soon as we hear more details on the issue. This is it for now, folks. Are you affected by the weird issue that replaces the letter ‘i’ with a capital A followed by a question mark symbol? Share your views in the comments.